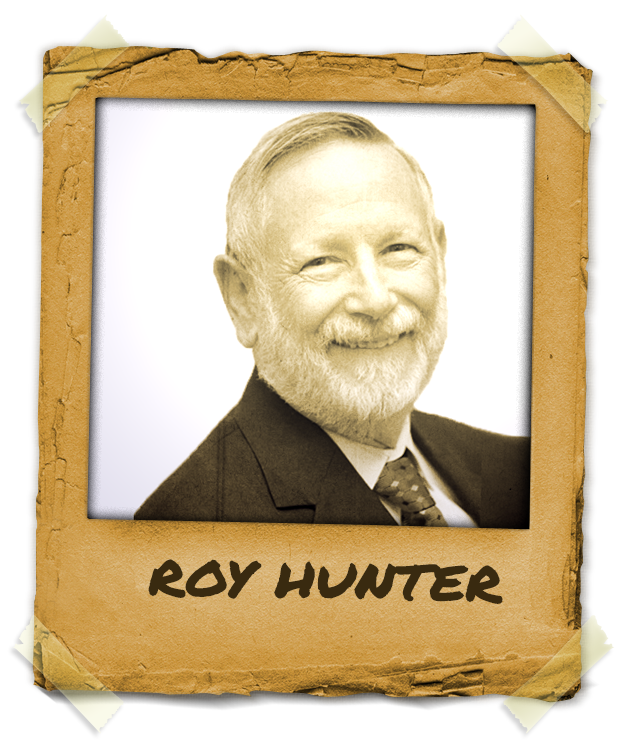 Mentor Roy Hunter is famous world wide for his teachings in Parts Therapy and Hypnotic Regression. He has been practicing and teaching for more than 30 years. Mentor Roy Hunter, DIMDHA, FAPHP, practices hypnotherapy near Seattle, in the Pacific Northwest region of the USA. His experience includes providing hypnotherapy part time for terminal patients of the Franciscan Hospice from 2001 thru 2008. Roy Hunter has 24 years of teaching a 9-month professional hypnotherapy training course based on the teachings of Charles Tebbetts. He is the recipient of numerous awards, including awards from three different organizations for lifetime achievement in the hypnosis profession and is mentor to hundreds of hypnotists around the world through his experience shared both in live teachings as well as through his books. In 2013 Roy Hunter became a Life Diplomate in the IMDHA and his workshops are in demand worldwide.